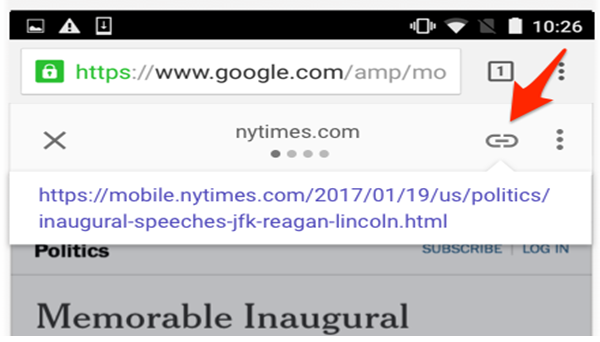 The example shows an article published and displayed by Google in AMP format. If you observe, the URL area of the browser shows it being part of Google.com. That means, if anybody wants to copy paste the URL to share via social media or some other way were sharing Google’s URL, not the actual address of our site. However, in the end, it made no real difference. 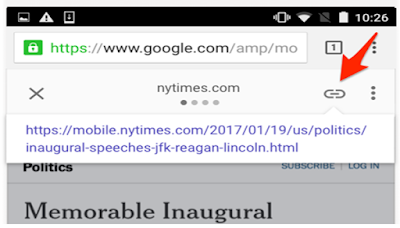 When shared outside, Google AMP URLs, it just redirect back to the publishers. For many users, it’s just safer and more dependable to have people sharing their own direct URLs. For the people, who hold down on the anchor button, Google says it will trigger the native share feature of the browser being used. With Safari, that means easy access to things like Social Media such as Twitter and Face book. However, it lacks native share with Google Chrome, so nothing should happen. 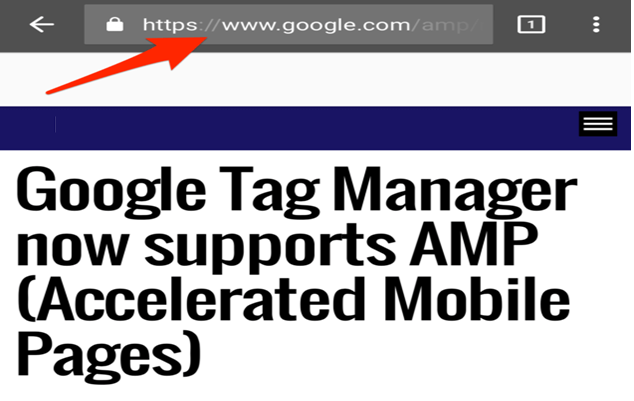 Next, to the anchor button, the three dots that Google calls the overflow icon brings up help information about how AMP is displayed. Those who use Google’s search app on iOS, then the native sharing is enabled already. Google States that the users who use Google search through its native features or app on Android, they will get URL sharing features in the very near future. 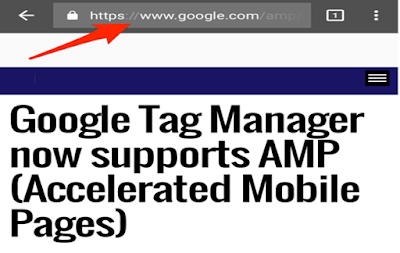 Google also admitted that it always looks at ways to use the Web Share API in case if publishers make use of it then the AMP header can share directly. Whether this is quite enough to please some publishers will remain to be seen. Moreover, it depends highly on users recognizing what the new anchor button is intended for. Users who keep copying and pasting from the address bar will continue to get Google URLs.